The trial of two men accused of murdering Prince Edness continued in the Supreme Court, with a gunshot residue expert taking the stand. 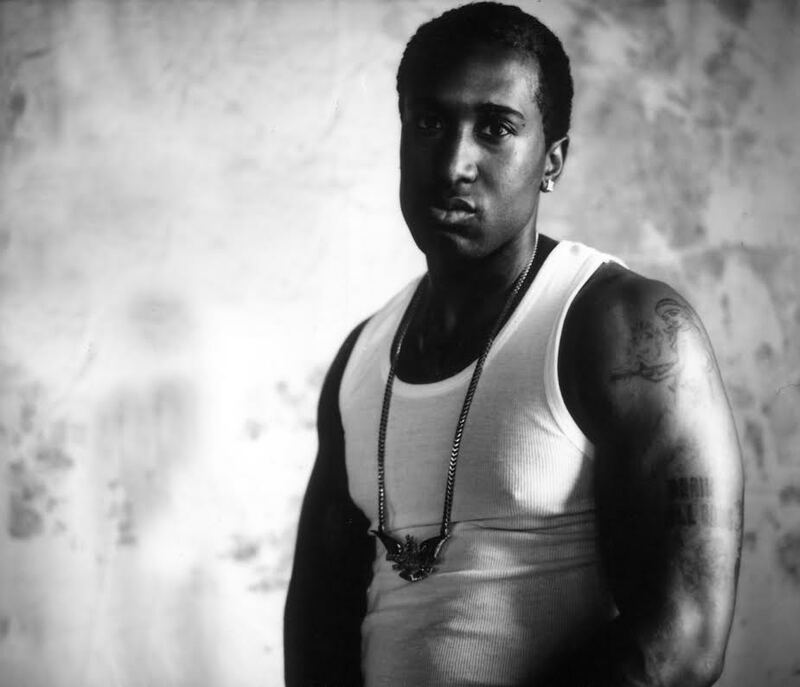 On December 7th 2014, police responded to a shooting that took place in Southampton, which saw 29-year-old Prince Edness [pictured] fatally shot, and the suspect[s] fire at a police officer who was chasing them. 20-year-old Jaqui Pearman-Desilva and 22-year-old Joshua Usher have been charged with his murder, a charge which they both deny. The pair also deny charges including using a firearm to commit the offense and possessing a prohibited weapon and ammunition. Allison Murtha — a forensic expert in gunshot residue from the United States — told the 12 person jury that particles found on items belonging to one of the suspects could have come from discharging a firearm. She said that she analyzed swabs taken from the passenger seat of a car in which Mr Pearman-Desilva was allegedly given a lift on the night of the shooting, and also analyzed a swab of a helmet and bandana allegedly belonging to Mr Pearman-Desilva. The court has previously heard that the accused was holding a firearm with a bandana wrapped around it when he opened fire at a police vehicle. Ms Murtha explained that the swab of the car contained component particles of all three elements found in gunshot residue - lead, antimony and barium. She said these particles were commonly associated with GSR, but they could have come from other sources, and while there were no other traces of elements to suggest they came from another source, she could not confirm that they did not originate from an alternative source. Explaining what constitutes true gunshot residue, she stated that when a gun is fired, a plume of particles is discharged. She said that particles were extracted from the bandana in a laboratory in the United States, where they were found to contain component particles of lead, barium and antimony, and the helmet swabbed contained component particles of antimony and lead. Deputy Director of Public Prosecutions Cindy Clarke asked Ms Murtha about particle loss, and she explained that wind, rain and movement can contribute to loss of particles on hands or clothes; and time between the collection of samples and when the firearm was discharged can also impact particle loss. Both defendants deny the charges and the trial continues.